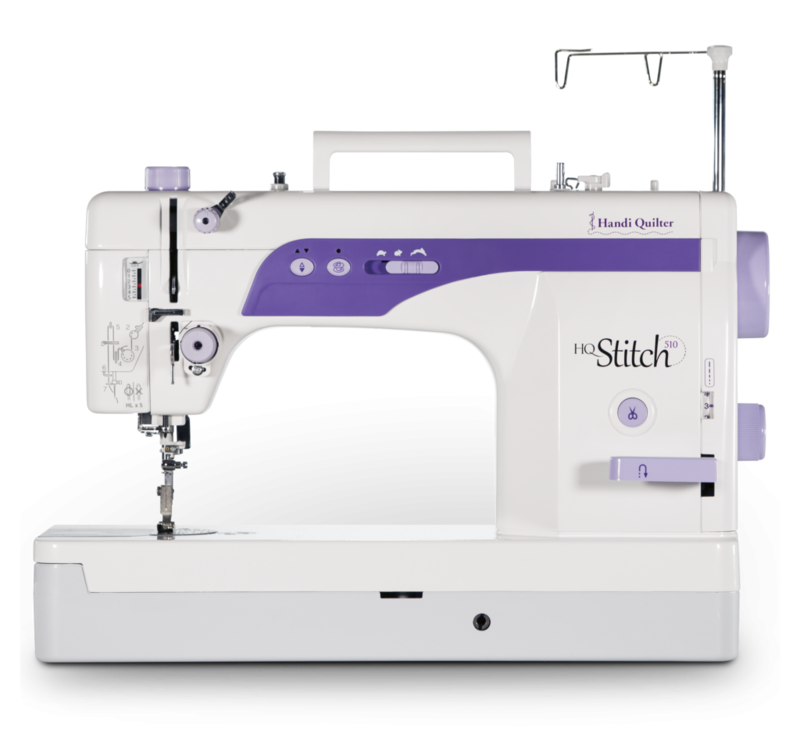 Weighing in at only 12 pounds, the HQ Stitch 210 is the perfect lightweight machine to take with you on your next quilt retreat or workshop. But don't let size deceive you - the 210 packs in features of larger computerized sewing machines. 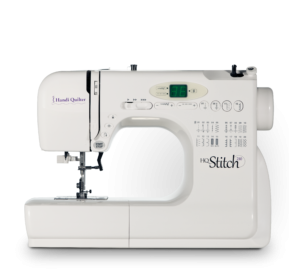 Loaded with features quilters demand, this is the machine to take your projects to the next level. 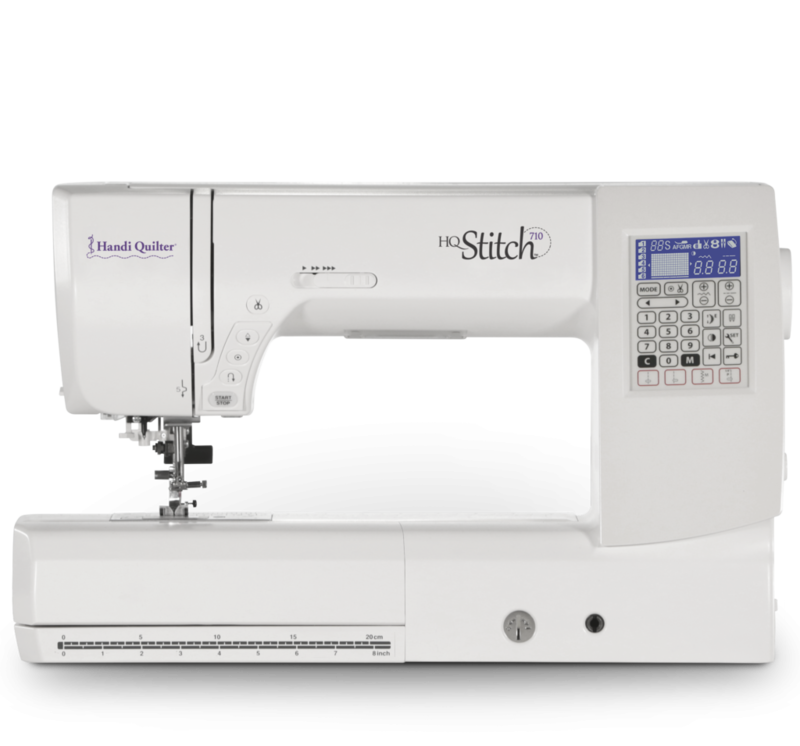 Unleash your creativity with 170 built-in stitches up to 9mm wide, stitching speeds up to the right of the needle, and an economic knee presser-foot lift.